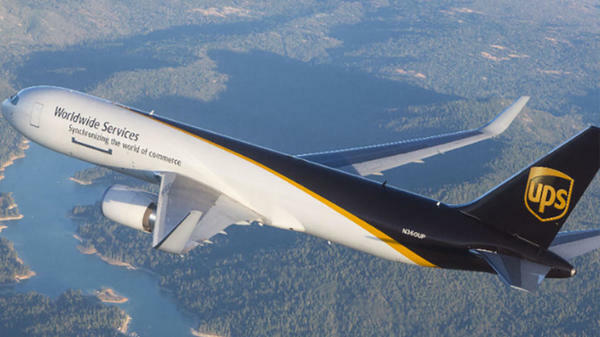 The UPS Store at 611 Pennsylvania Ave SE offers a full range of UPS® shipping services for destinations within the United States. Scroll down to get more detail about the different delivery commitment times and services we offer. Not sure how to pack your shipment? Don't worry, our Certified Packing Experts can take care of that for you so you can stop in and ship out with confidence. 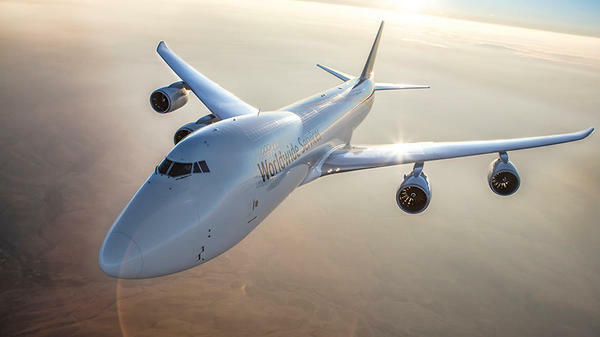 The UPS Store Capitol Hill is a professional shipping resource ready to help with extensive knowledge of UPS options and services. We're located at 611 Pennsylvania Ave SE, Washington, DC, and here to help with a variety of individual and small business shipping solutions. Let our packing experts help ensure your items arrive safely and intact. Don't forget to ask about our Pack & Ship Guarantee to help give you peace of mind. 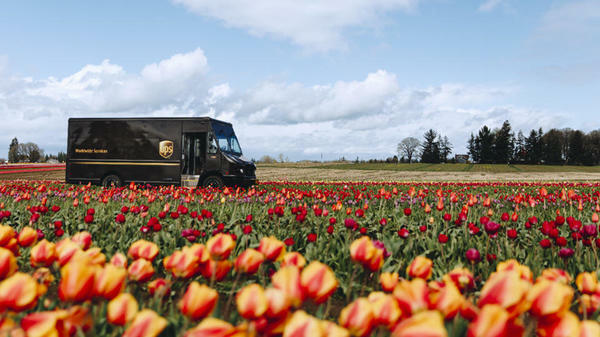 Stop in and ship out confidently at your locally owned and operated The UPS Store in Washington. Let our Certified Packing Experts pack your UPS shipment for you. 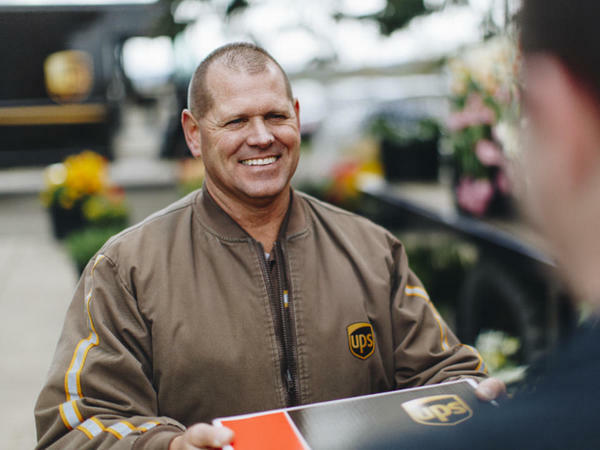 When we pack and ship your items using materials purchased from The UPS Store at 611 Pennsylvania Ave SE, we'll cover the cost of packing and shipping plus the value of your items, if lost or damaged. Restrictions apply; visit theupsstore.com/guarantee for details. Moving back home? 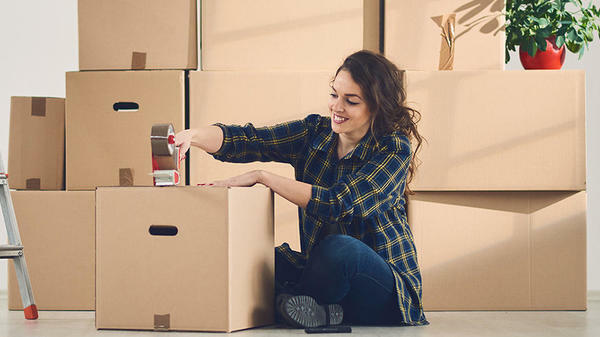 The UPS Store has all of the necessary packing material and supplies to help you easily prepare and move out of your residence. We can pack general items like clothing, books and shoes, or fragile items like computers and televisions. With our pack and ship guarantee, you will be completely covered when we pack and ship your items with new packing material. Pick-ups are available from your on or off campus residence.